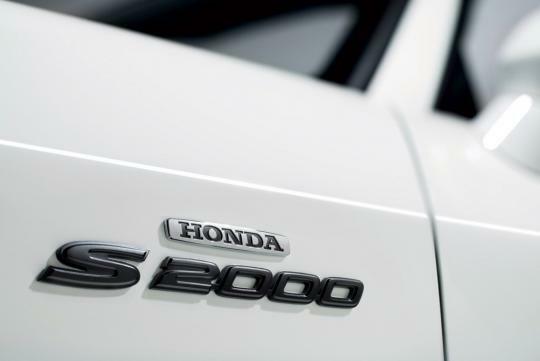 With a long standing tradition of building compact, open top sports cars that started with the S600 and ending with the S2000, Honda seems intent to get back into the game. 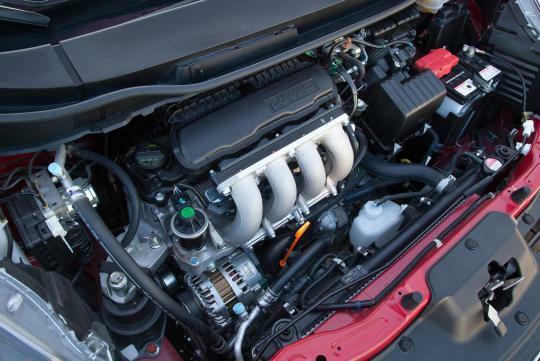 After seeing the success Toyota/Subaru has had with the 86/BRZ, Honda is primed to one-up its rivals. 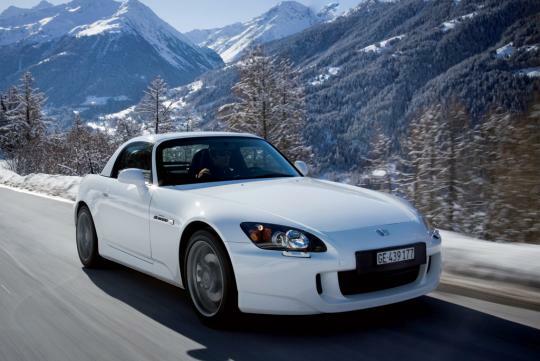 According to a source within Honda, a new affordable sports car is being seriously considered, but don't expect something as high-end as the S2000 - think small, quick and light. The car would be small, probably even smaller than the Mazda MX-5, and come equipped with either a 1.3-litre or 1.5-litre in-line four with i-VTEC. 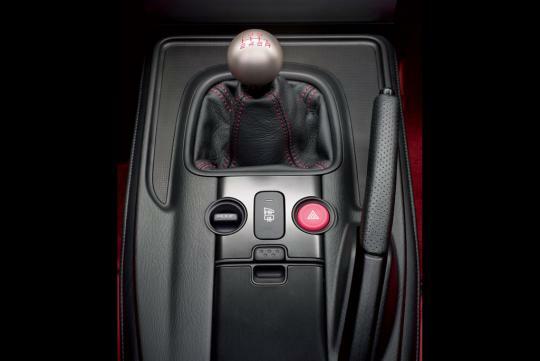 Keep your expectations low on its power output, but thanks to its light weight which is rumored to sit around 900kg, the car should have adequate acceleration along with good handling and an overall agile driving experience. 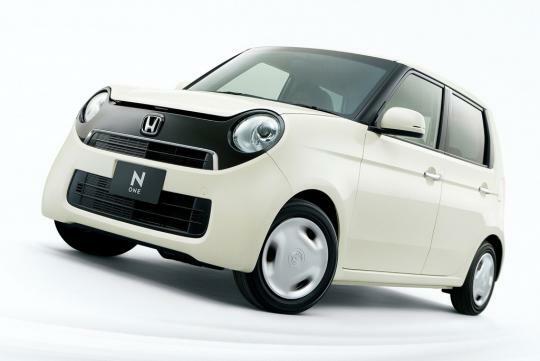 There's even talk that the "S1500" may come with a mid-engine layout, in the style of the Honda Beat. As for the car's design direction, Honda would either use the Japan-only N-ONE or make it look more like the current Civic. We reckon the N-ONE's styling would do justice because it pays homage to the iconic S600. 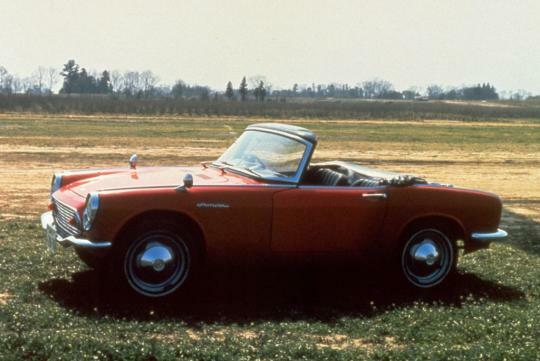 Rumours of a new Honda roadster have appeared and disappeared with tide-like regularity since the moment the S2000 died, and none of them have come to pass. 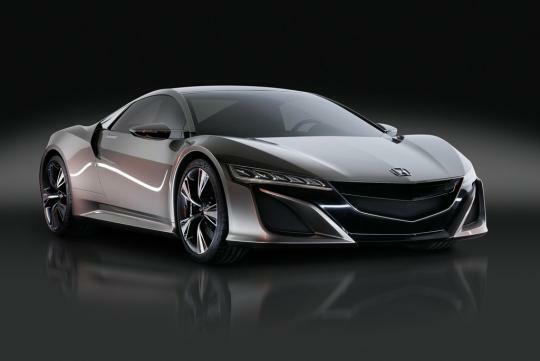 The NSX revival was followed by nearly a decade of will-they, won't-they rumours and telephone-game whispers before Honda actually buckled down and built something. It seems like the same thing could be happening here. 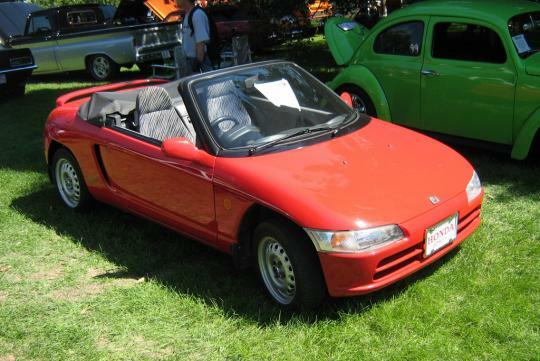 Either way, let's wait for Honda to come up with this answer to the Toyota 86 and the Mazda MX-5 in 2015 or 2016.